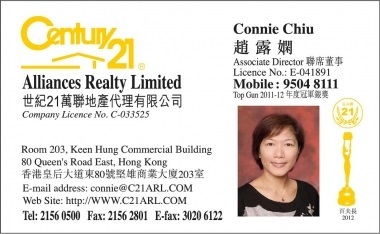 Connie has been working as a property agent for over seven years providing consultancy services. She focuses on the luxurious and high-end properties market and pays particular attention to the South Side and the Mid-levels areas. 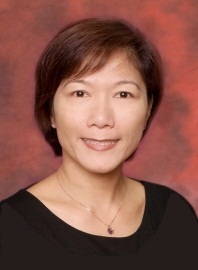 She works diligently and retains many valuable clients in Hong Kong. During this period, she has accumulated years of experience in helping her clients to achieve their goals and finding their dream houses. She strongly believes that the relationship between clients and their agents is based on trust and mutual understanding, therefore she strives to do her best to improve herself so that she can deliver a high quality of agency services to all of her clients!